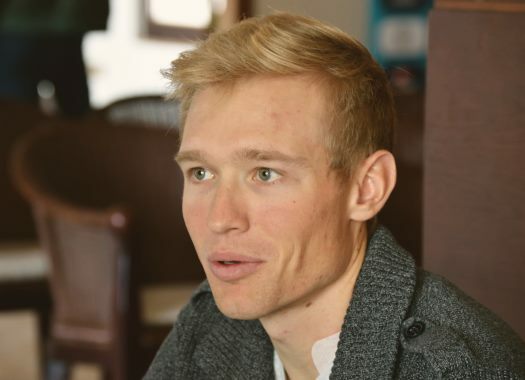 Astana's Magnus Cort Nielsen has finished Milano-Sanremo in the 15th position after he couldn't join the select front group despite his and his team's efforts. Cort Nielsen has started three times in the Monument race and he has finished in the top 20 every single time. In 2017, he crossed the finish line in the 11th position; in 2018, he was eight and in 2019, he finished 15th. But the rider had different expectations for this edition of the Italian race. "Before the Poggio, I felt good, until that point it was the easiest Sanremo I did so far, with good weather and a pace that was not too high," Cort Nielsen commented. "But on the final climb, I was too far behind and I couldn’t follow the first group, so we ended up with nobody there to fight for a win. "This is a disappointment for me, as this race was one of my main goals for this season. But I felt good during the day and even on the final climbs I didn’t feel too bad so that feeling I will take with me to the classics in Belgium."